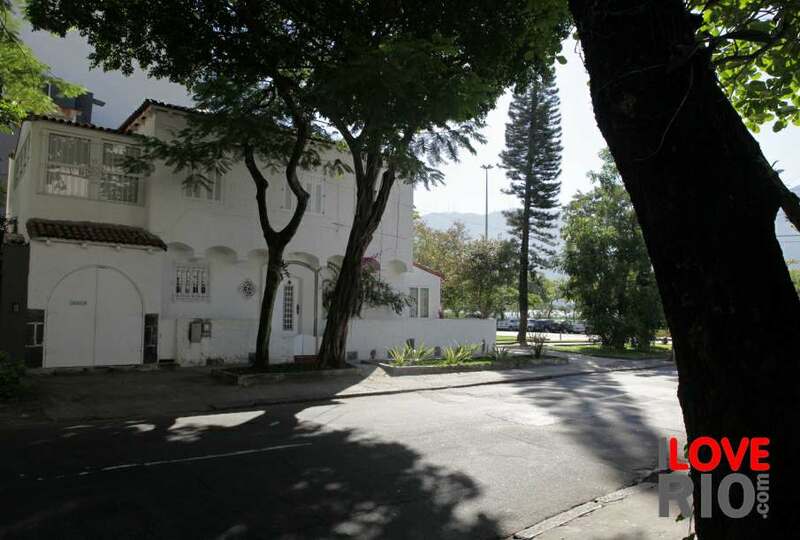 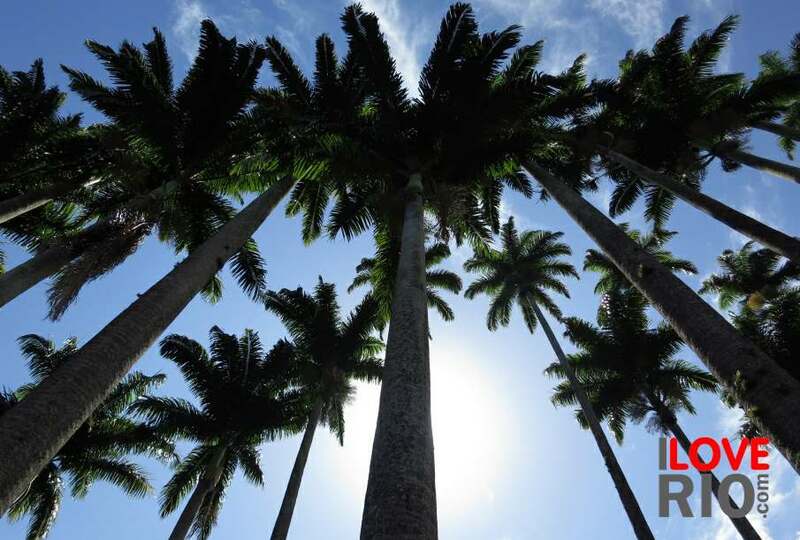 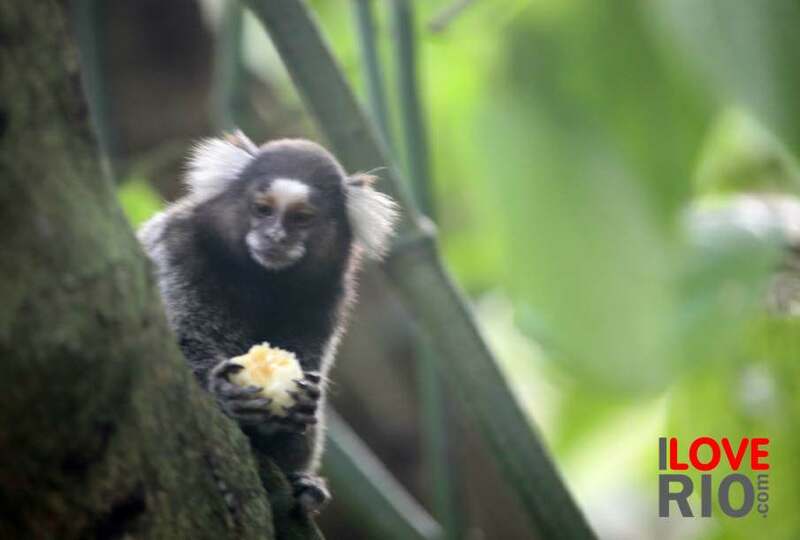 gávea is a leafy neighborhood in rio's zona sul (south zone), which borders the neighborhoods of leblon and jardim botânico and is within walking distance of the magnificent Lagoa Rodrigo de Freitas. 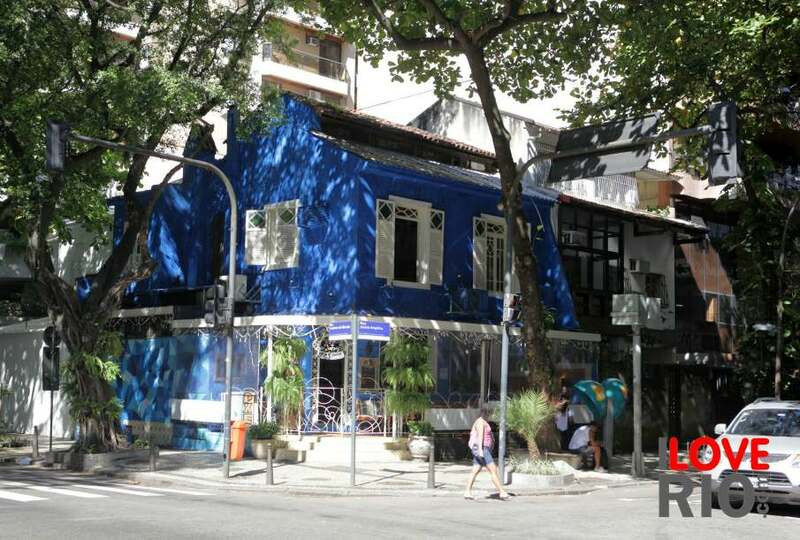 a very desirable residential district, with quiet streets as well as many trees and green areas, gávea features an array of good restaurants and bars, such as hipódromo, braseiro da gávea and garota de gávea - it also offers shoppers the upmarket shopping da gávea mall. 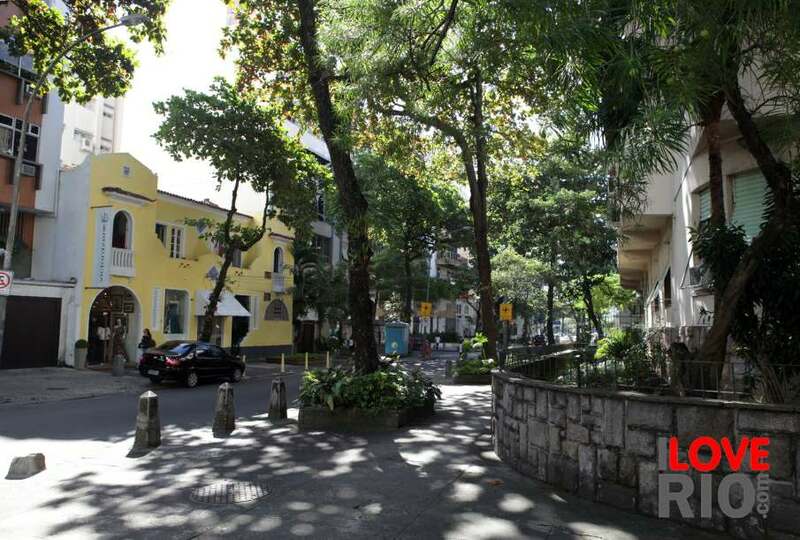 with great shopping, delicious cuisine, and several cultural attractions, gávea has much to offer visitors. 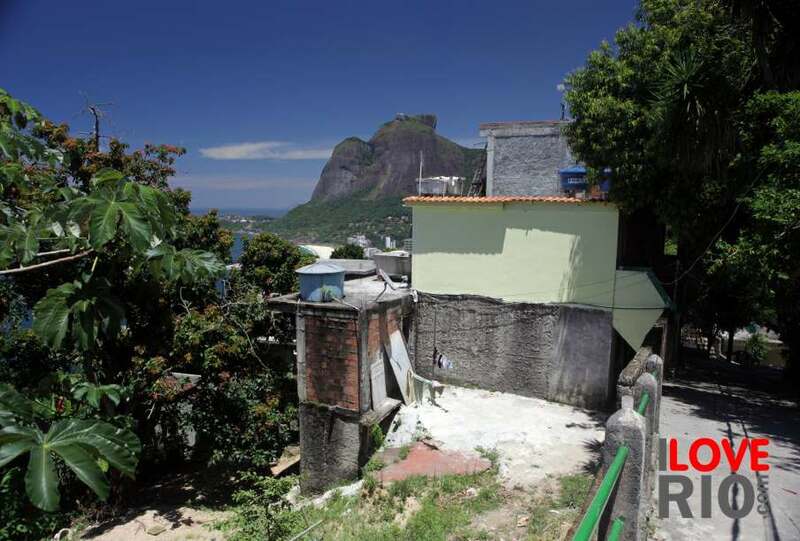 rio's landmark flat-top mountain called 'pedra da gávea' is located here and it is the headquarter of rio de janeiro's hang - and paragliders, who jump from nearby gávea & bonita. 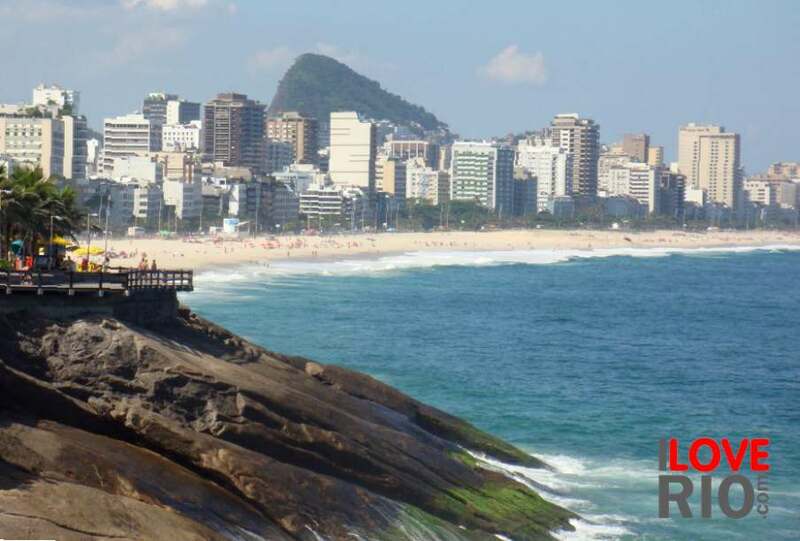 the neighborhood's name 'gávea' refers to the pedra da gávea, a rock that stands 844 meters tall and is one of the largest sea-side solid granite mountains in the world.